We, A. B. Enterprises, commenced our business operations as a manufacturer, wholesaler, supplier and exporter an impeccable range of Industrial Chemicals in the year of 1984. In this range, we offer Dibenzoyl Peroxide, Lab Chemicals, Liquid Mercury Metal, Cultural Media Chemical, Barium Chloride and Coating Chemicals. 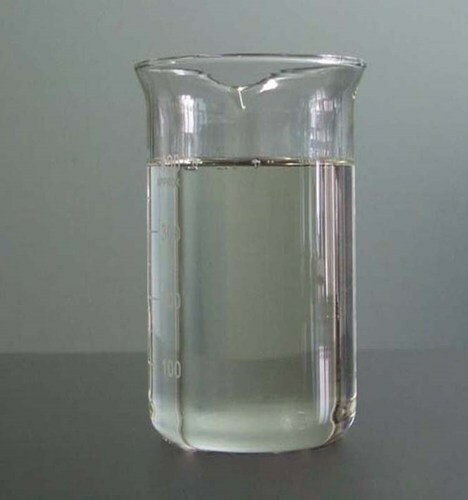 Along with this, we offer Trichloroethylene Replacement, Ethyl Silicate, Perchloroethylene Replacement, EDTA Ferrous, 1-Phenylpiperazine and many more. These offered chemicals are precisely formulated by making use of high-grade basic chemical compounds and other required ingredients, procured from the established vendors of the industry. The utilization of effective methodologies ensure its attributes such as long shelf life, accurate formulation, precise pH value and effectiveness. Owing to its aforementioned attributes, we have been able to cater to the requirements of paint, chemical, pharma, detergent, food, leather and textile industries. Fostered by a team of chemical experts, we have been able to bring forth our valued clients with the best range of chemicals. Our team members are enough qualified and experienced to formulate chemicals through effective & safe methodologies at our sound laboratory. They formulate chemicals in keeping in mind industry laid parameters and client's requirements. Apart from this, we follow ethical policies during executing dealing process with the client so as to maintain transparency. Owing to our qualitative product range, market-leading prices, experienced professionals and ethical business dealing, we have mustered a huge client base across the markets of East Europe, East Asia, Central America, North Europe, Middle East, South America, South/West Europe, South East Asia, North America, Australia/NZ, Indian Subcontinent, Caribbean, East/Middle Africa, South/West Africa and North Africa.